Took this during the second showing of Fantasmic. Hooray for no people at all! 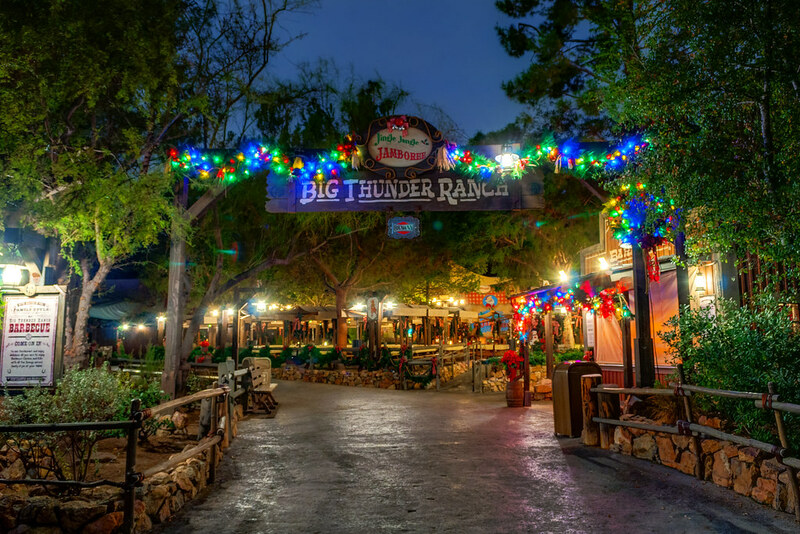 This entry was posted in Frontierland and tagged big thunder ranch, Christmas. Bookmark the permalink.